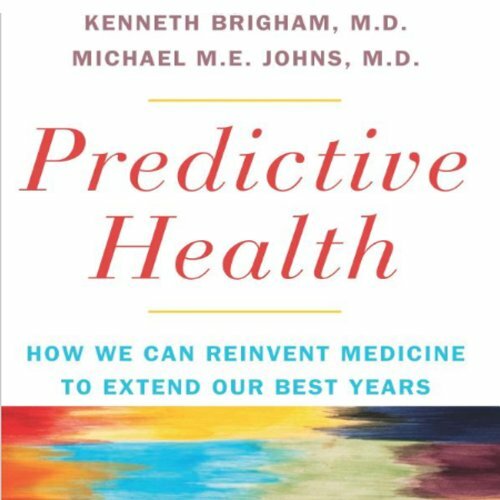 Showing results by author "Kenneth L. Brigham, M.D"
By: Kenneth L. Brigham M.D., Michael M. E. Johns M.D. Our health care system is crippled by desperate efforts to prevent the inevitable. A third of the national Medicare budget - nearly $175 billion - is spent on the final year of life, and a third of that amount on the final month, often on expensive (and futile) treatments. Such efforts betray a fundamental flaw in how we think about healthcare: we squander resources on hopeless situations, instead of using them to actually improve health.